Nancy loves to help people feel their best. 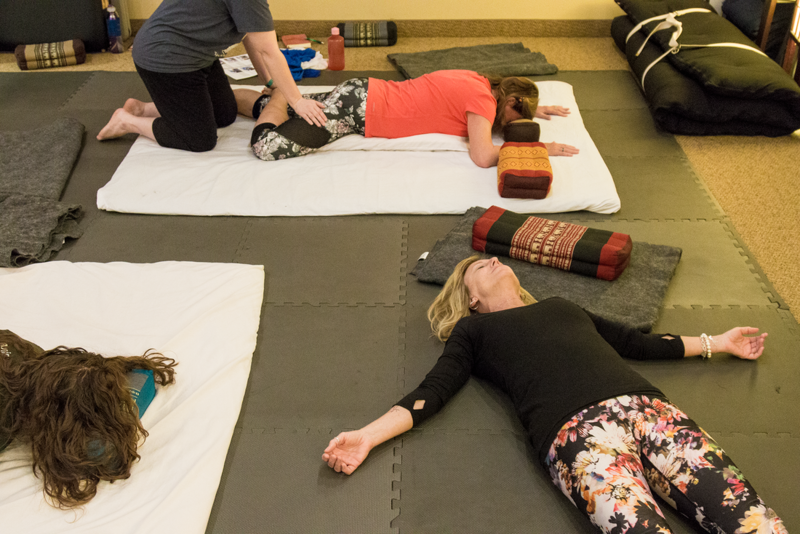 A student of Chuck Duff’s Thai Bodywork School & Coaching at The Body Institute in Evanston IL, she is working towards her Thai Body Practitioner and Clinical Thai Bodywork Certifications. 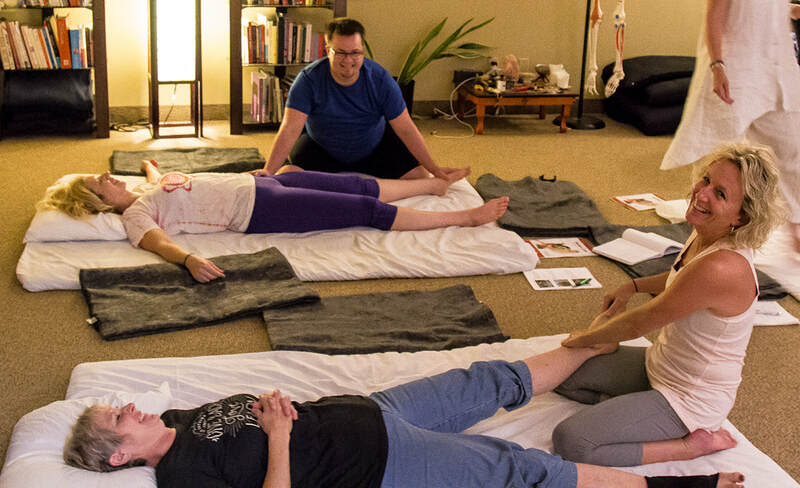 A veteran yogi, Nancy spent many years as a hairdresser, basketball coach and mother. 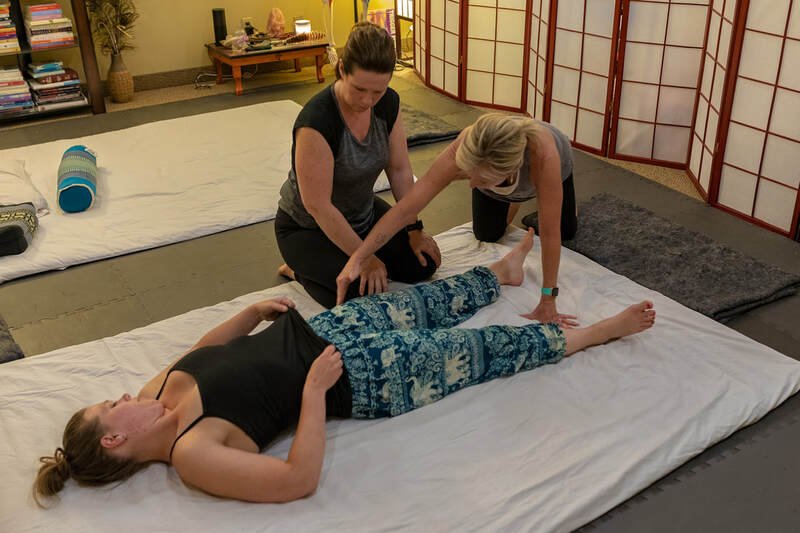 She discovered the benefits of bodywork after her very first session at Expressions of Grace and began to pursue her passion. When she’s not in the studio, you can find Nancy golfing or playing with her granddaughter, Rosie.